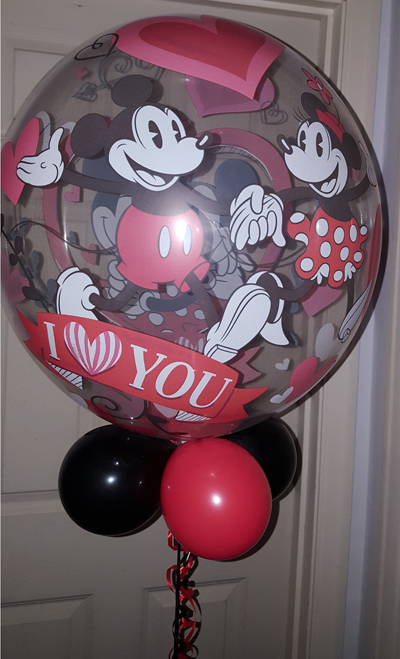 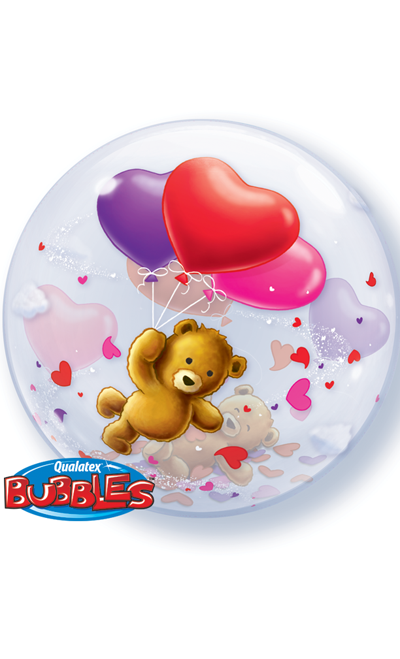 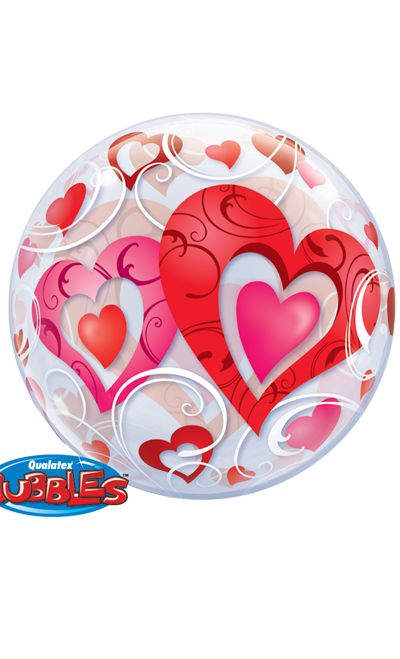 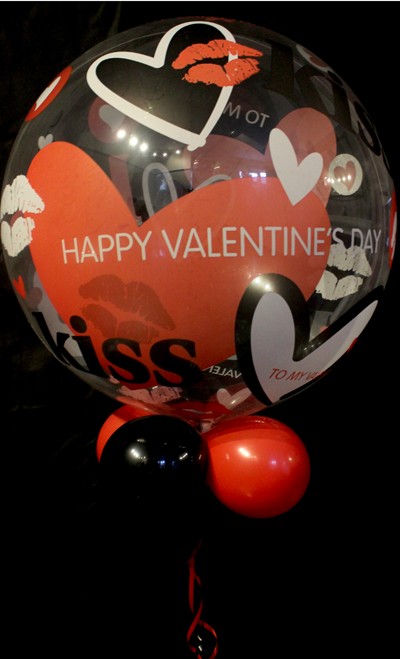 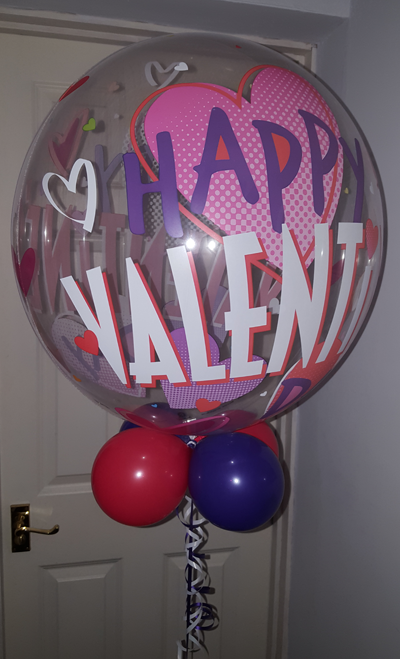 The Valentine's bubbles are a very popular choice available in a wide range of designs. 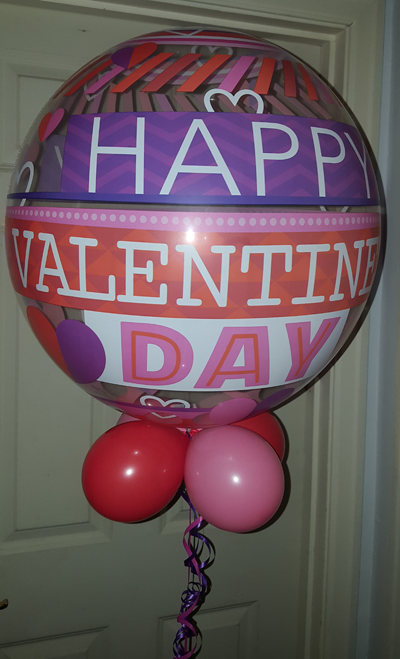 Printed ribbons can be added to the collar for a personal touch. 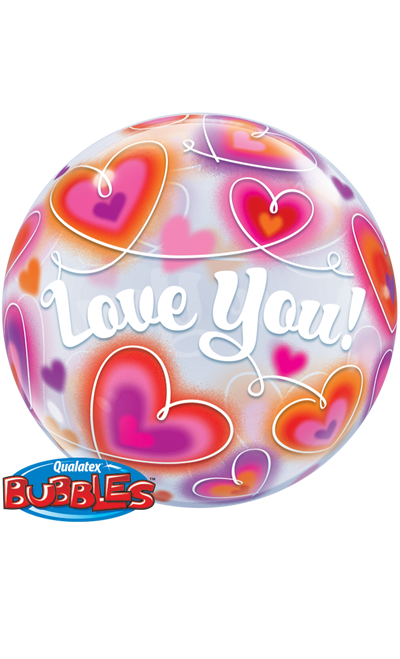 22" bubble balloons are our longest lasting balloon and make a great alternative to flowers. 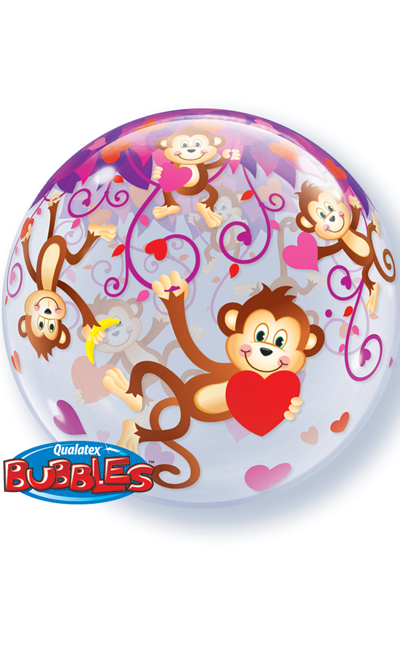 Bubbles come with a collar in matching or complemantary colours and can be personalised with a printed ribbon.